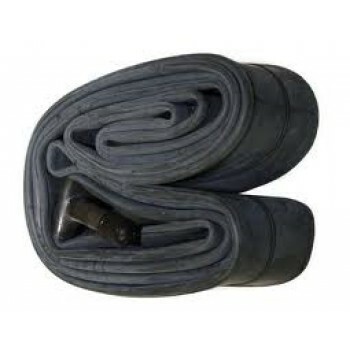 Bicycle Tube 24 x1.75 Schrader Valve..
Wil suit most of your BMX race bikes20 x 1 3/8..
Wil suit 99% of Old School BMX bikes20 x 1.50-1.75..
Wil suit 99% of Old School BMX bikes20 x 1.50-1.7510 Pack of Tubes..
Wil suit 99% of Old School BMX bikes20 x 1.75-2.125..
Wil suit 99% of Old School BMX bikes20 x 1.75-2.12510 Pack of Tubes.. Bicycle Tube 26 x 2.125 Schrader Valve.. Bicycle Tube 26 x1.75 Schrader Valve..